This series of studies answers the question, 'Does God really care when the going gets tough? 14-18 years old is a vital point in your life where you need help to study the Bible in a way that is challenging and mind stretching. By covering the life of Joseph through Bible passages in Genesis this series of studies answers the question, 'Does God really care when the going gets tough?' Young people are encouraged to keep trusting whatever happens, keep godly whatever happens and to praise God unashamedly. 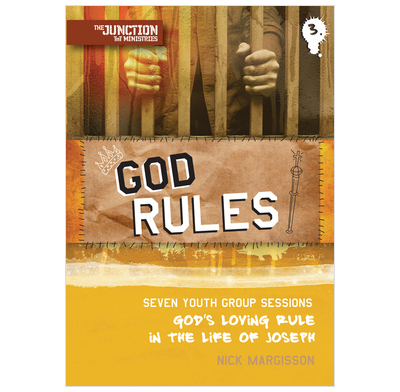 Includes reproducable worksheets to photocopy and use with your youth group.